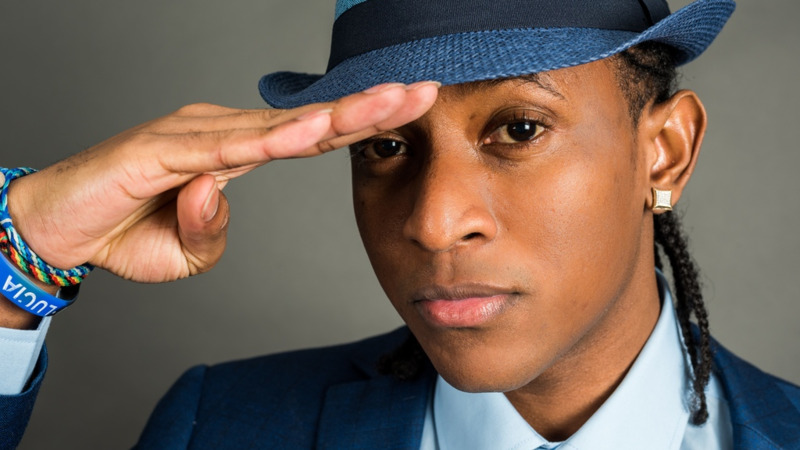 When Keegan Taylor wrote 'Busshead' for Machel Montano and Bunji Garlin, he tapped into his experience as a stick fighter to create a platform for us to learn about the tradition. For Carnival 2019, Taylor is going even deeper into the art form with two albums that will bring to the forefront a key element of stick fighting, the Lavway. A call and response chant used in stick fighting arenas called Gayelles, the Lavway, French Patois for voice, is described by Taylor as battle hymns. The Trinidad definition of Lavway is a collection of songs, a selection of battle hymns. Lavway is the people voicing their spirituality, they are guided by the singer or Chantuelle. The call is guided by the response and not the other way around,” said Taylor. The albums are part of a Kalinda project from the Bois Academy, a stick fighting school in Moruga run by Taylor and Rondell Benjamin. 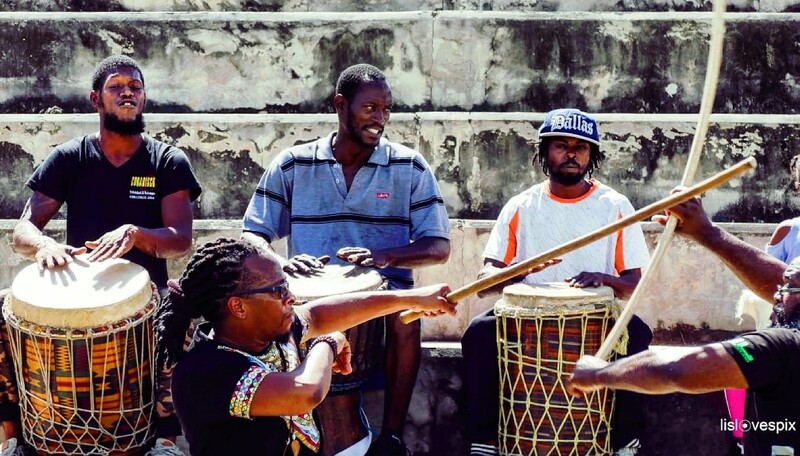 The duo recorded over 50 Lavway songs from the elders in Moruga, a community where the stick fighting tradition has thrived. 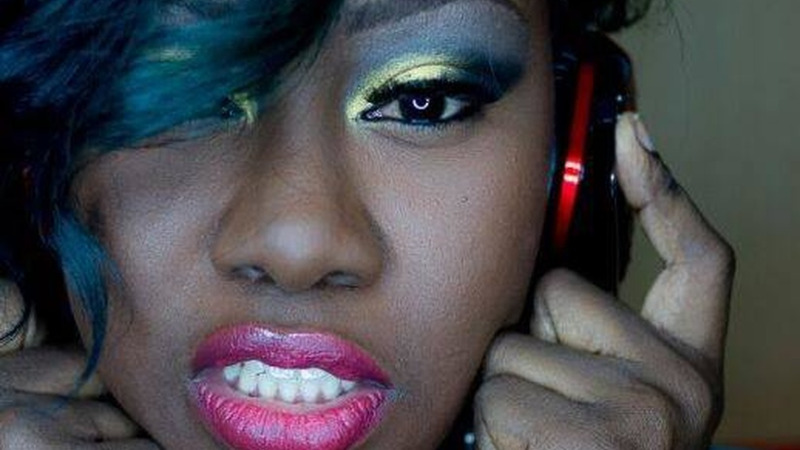 One album, Rise of the Chantuelle, will contain ten songs, and already, artists such as Destra Garcia, Machel Montano, Bunji Garlin, Ricardo Drue and Freetown Collective are said to be on board. The other album, to be produced in conjunction with the UK-based Jus Now, will contain an electronic version of the songs in a new genre Taylor created called Stick Step. 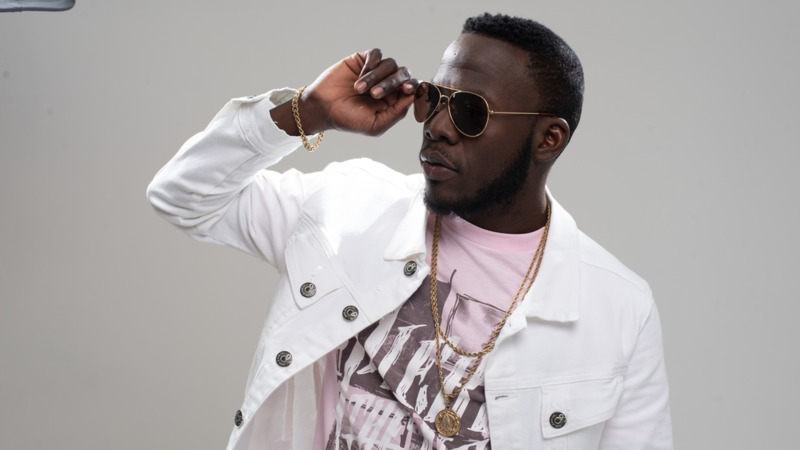 Sheriff, the producer behind Bunji’s 2012 hit Differentology, will curate the first album. As he did with ‘Busshead’, Taylor wants to impart lessons through the music. “I draw from what we do in Bois Academy heavily. The Kalinda Project aims to bring forward the lessons we learned in the Gayelles of Moruga. We use it as a space…a Gayelle is a safe space to find identity through conflict. We are trying to use this space musically with the artists to challenge people’s ideas of who they are and we are educating them as artists. When you look at Keegan and Ten you are looking at the rebirth of a Chantuelle,” said Taylor. 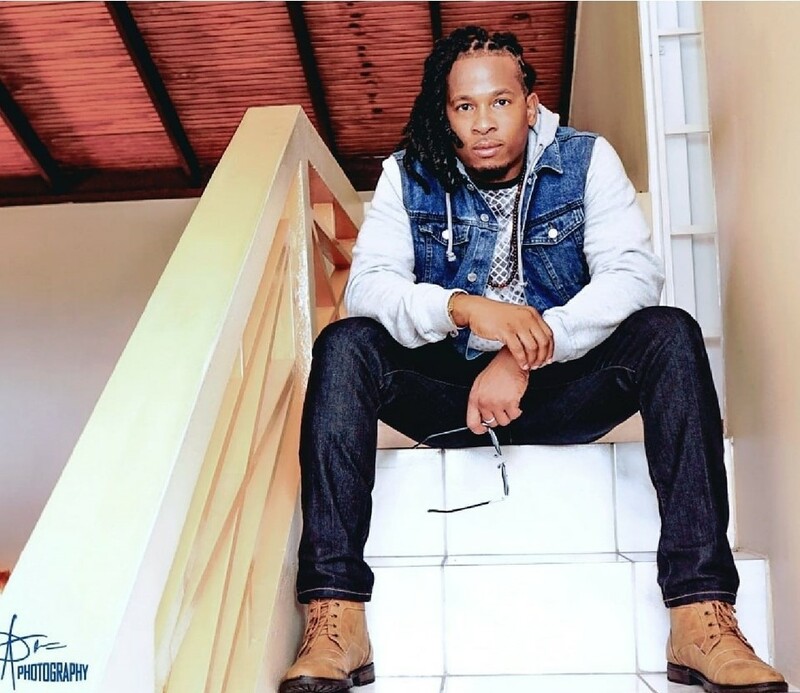 A former Junior Calypso Monarch and Synergy Soca Star competitor, Taylor put singing and performing on the back seat as he delved into the world of stick fighting. Now he is returning to the soca sphere, doing, he tells Loop, what feels good and right. Montano, he said, has been instrumental in his decision to return. “I sent him a demo in July called’ Love Up’. He said, ‘yo this is money we going with this’. He told me to send the second verse and he called me a week later and said I could sing this and fit into it real proper but if you sing this, it is going to be your song. Is a long time now I asking myself why I am not stepping out,” Taylor said. 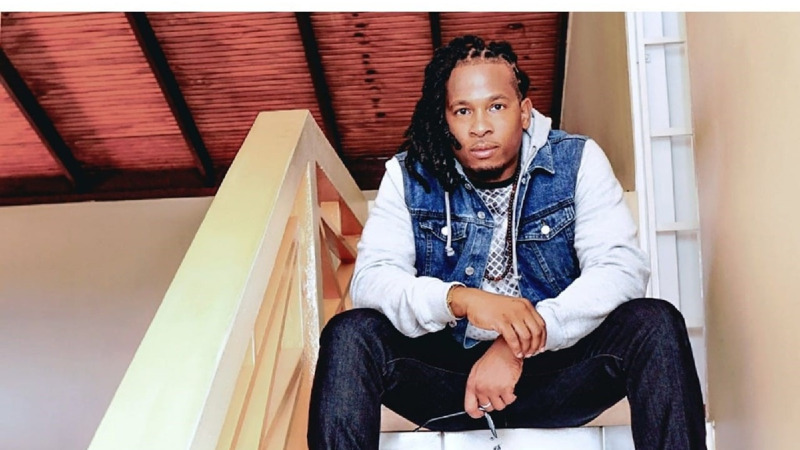 Formerly a part of the Badjohn Republic team that produced Montano’s Road March ‘Waiting on the Stage’, Taylor is now on his own, operating under the label Ten Artistry, influenced by Tendaji, his Swahili name for ‘He who makes it happen’. “Artistry is a collection of skilled workers and creatives who can make your dreams come true. I am building a team of writers and producers, providing skillset to creatives,” he explained. Among his projects for Carnival 2019 is ‘Blesser’, a Jab Jab inspired song called ‘Load it Up’ and a remake of Black Stalin’s ‘We Could Make It If We Try’ which will be produced by Jus Now and featuring Menace and another artist still to be selected. “I look at this as a project to create a movement,” he said of the Black Stalin remake. “I want people to hear this because so many people are on the breadline. I wrote ‘Busshead’ because I want you to listen to it and get strength,” he said. Taylor will also team up with Jus Now and 3 Canal on a project called Revolution. “Somebody may not understand how important stick fighting is to me but that is what has revived Keegan Taylor as an artist. It has been a metamorphosis. Then I went through Kalinda for five years and made a return to soca after that. I was singing in the Gayelle and basically rebuilding myself. It was a spiritual rebuilding,” he said.